In January 2016, The 5th Wave is coming for us. 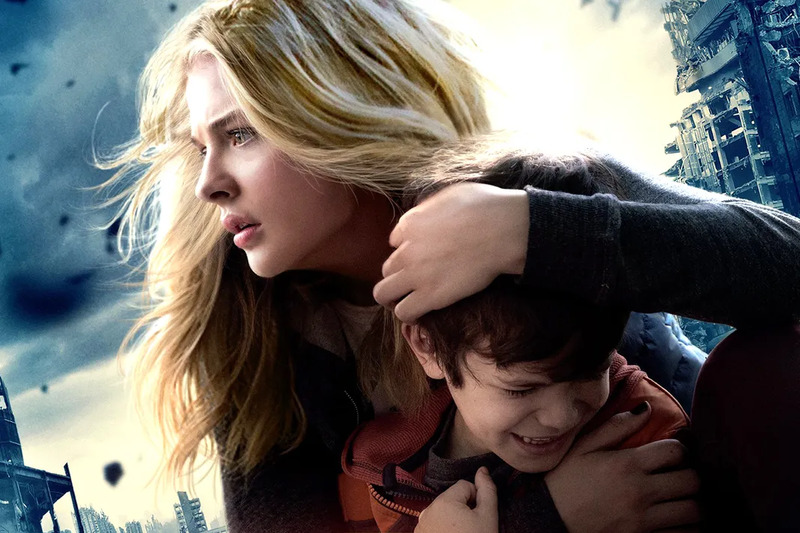 Chloë Moretz stars as heroine Cassie Sullivan, who is in a race against the end of humanity to save her little brother after the world is savagely attacked by aliens. 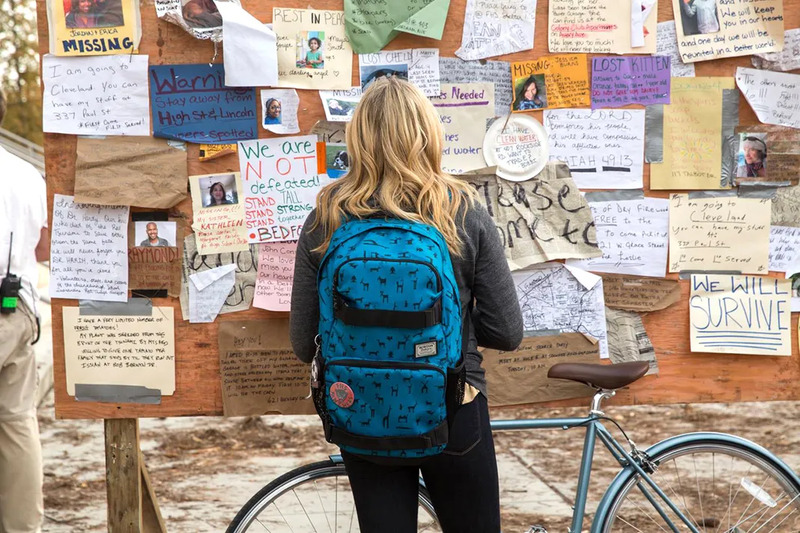 This role isn’t Chloë Moretz’s first foray into YA (young adult) work, but it is the first to make her the hero of the story. With her previous work and The 5th Wave to consider, we think Chloë Moretz is poised to be the next big YA hero! Move aside Katniss, there's a new big sis in town! As Cassie Sullivan, Chloë Moretz commands our attention. Separated from her brother in a world that is quickly falling to ruins as each wave hits, Cassie's need to protect her little brother Sammy is very obvious and Chloë's portrayal makes it very real and relatable. The reason Chloë Moretz makes such a great Cassie is that she isn't some naive little girl. A true YA hero, like Katniss from The Hunger Games or Tris Prior from Divergent, calls for someone who is willing to fight for what they have, because they believe that is what is most important. She Helps Us Say "Goodbye To Normal"
The mark of a good YA hero is the fact that their story is not a normal one. As Cassie says, the day before the waves began was "the last normal day of my life". No longer can she worry about boys and best friends, the race to survive has begun. 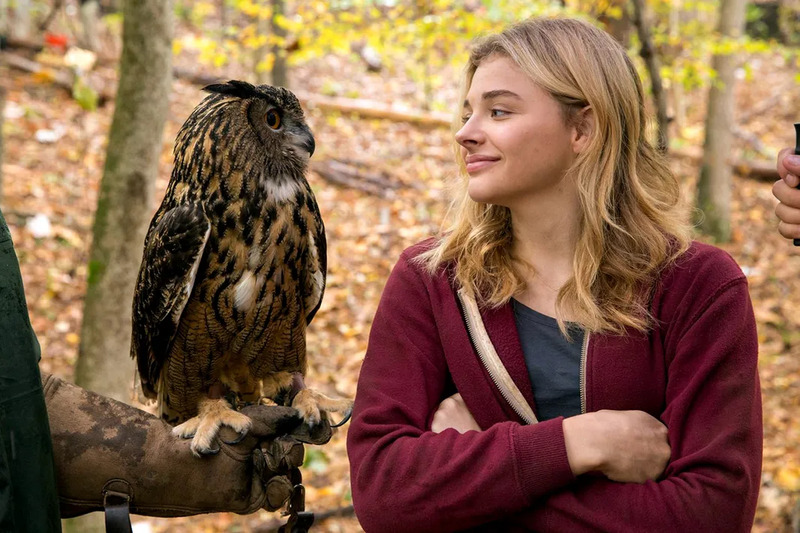 “She is not the first to dream of owls in the dark.” While the sequel (based on the 2nd book in the series, The Infinite Sea) isn't officially announced, this shot has us ready for the next film! We can't wait to see Chloë Moretz in the rest of this series. 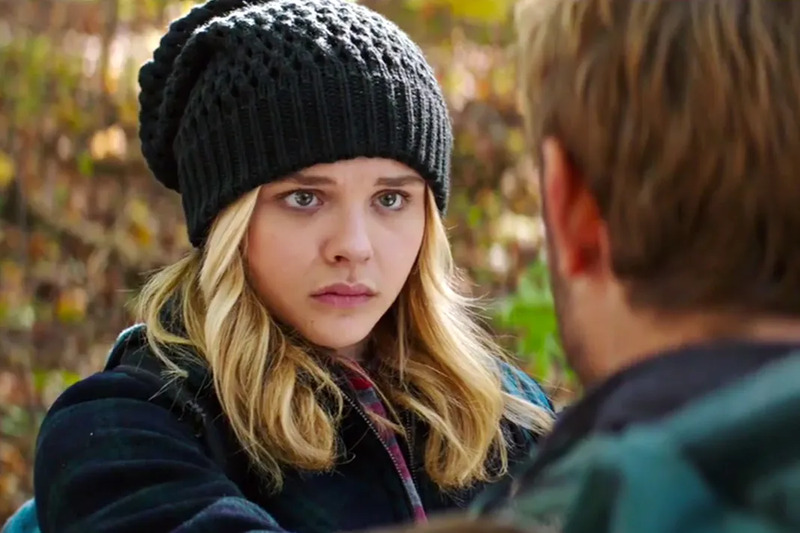 Did you know that before The 5th Wave was being made into a movie, Chloë Moretz wanted to play Cassie Sullivan. Some people only become interested in a role after the audition, but she went into her audition prepared (having read the book 3 times) to take on this role. Her dedication to the character is clearly delivered on screen, she was meant for this part. Before she was even cast, she was huge fan favorite for the part! 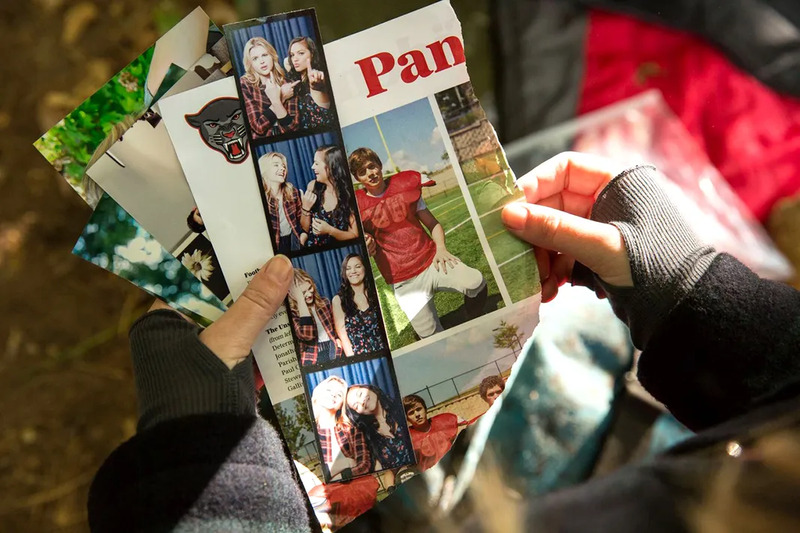 The 5th Wave starring Chloë Moretz hits theaters everywhere January 15, 2016.